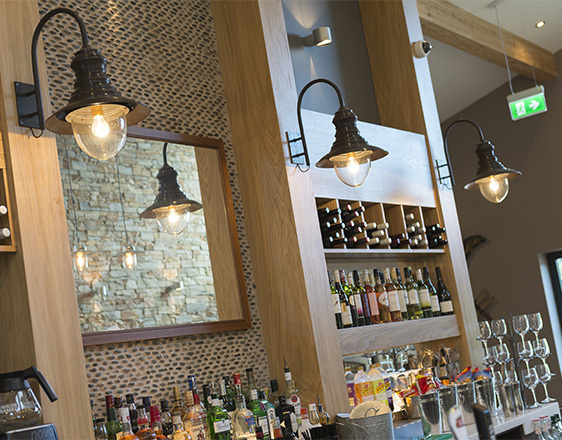 This Bar & Restaurant been constructed to a sustainable design and incorporates many energy saving technologies to reduce energy consumption and reduce carbon dioxide emissions. 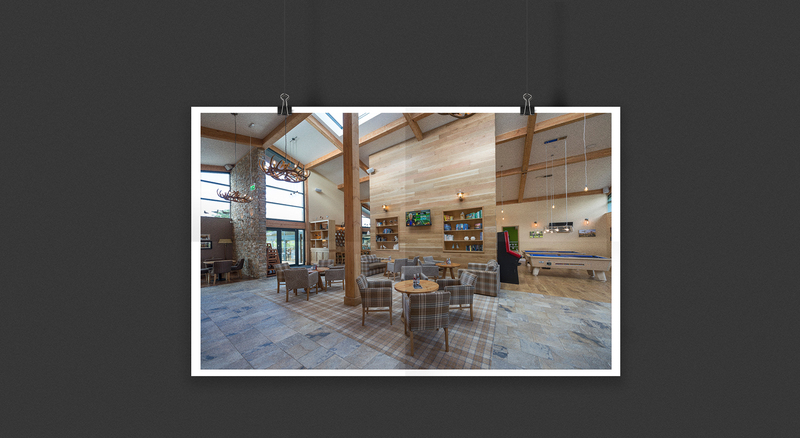 The brief was to deliver an bar & restaurant suitable for families and adults with the emphasis being on quality. 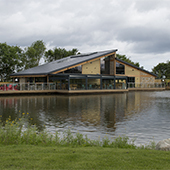 It needed areas for play, relaxing and good food and drink within a contemporary and sustainable structure. 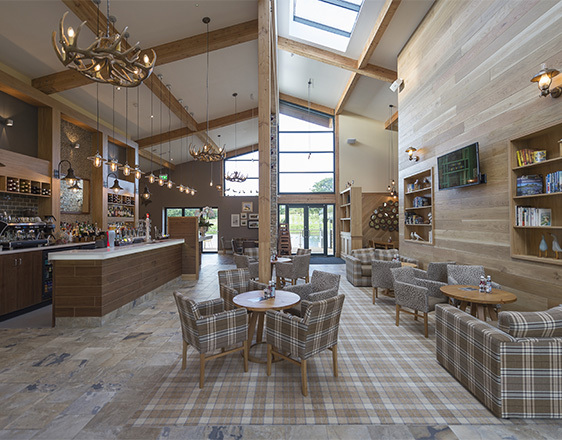 The building structure itself has been constructed using a timber frame and local natural materials. It makes the best use of natural resources and harnesses a high level of solar heating to the building. 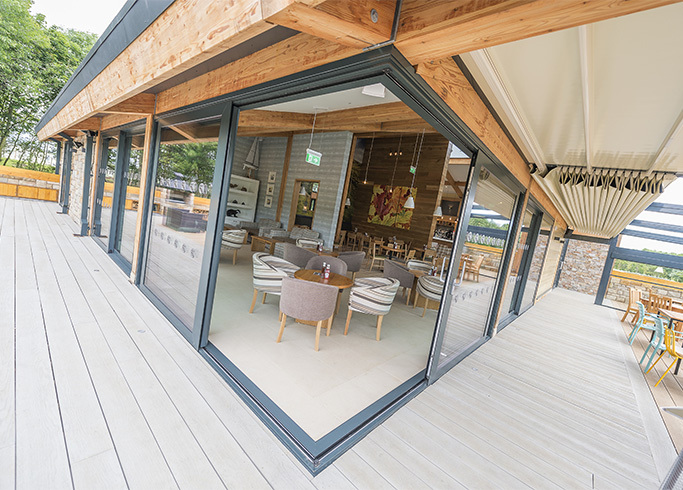 The building fabric is highly insulated to reduce heat loss in the winter months. High level windows on the roof allow for the natural cooling and ventilation of the building. Underfloor heating is provided by two Air Source Heat Pumps. Lighting has been installed with high efficiency LED lighting throughout the building reducing the overall lighting energy consumption. The inside/outside configuration means that the views can be enjoyed comfortably through all the seasons. 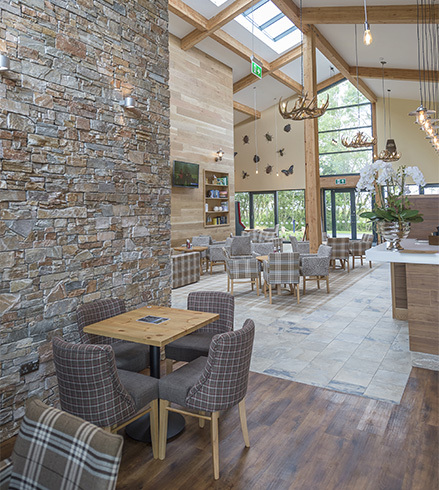 The name, Badger’s Lodge and the theme of the décor came from the surrounding rural environment with its plants and wildlife. “Stunning Building” “Absolutely fantastic, can’t fault anything” and “A magnificent building, beautifully designed”. Whilst GIA’s original involvement with this Company was in design of building interiors for leisure and entertainment purposes. Over the past ten years they have become the lead architect managing all aspects of the design and construction of our leisure resorts. They are involved in town planning, landscaping, construction as well as interiors through their own practice with the assistance of specialist advisors where necessary.